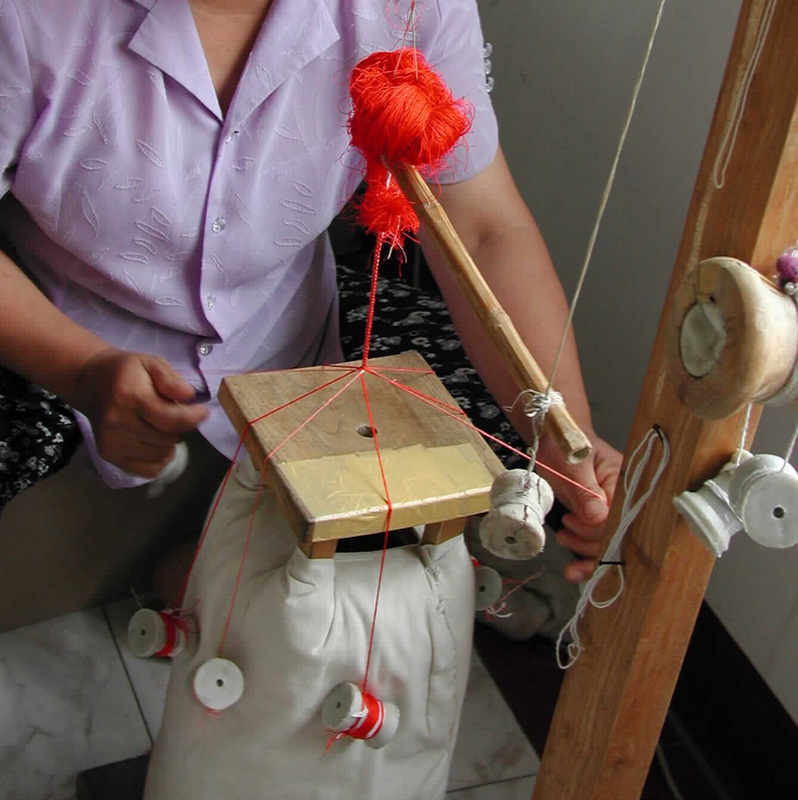 We can find a lot of traditional handicrafts in the world. We are an OEM manufacturer and have been keeping hands-on approach to manufactures all over the world for many years. Through many years business communication,we have found a lot of sophisticated designs which are strongly reflected with its original culture. The handicrafts inherited from age to age have not only helped people make their living,but also look very lovely by themselves. However,these handicrafts are recently endangered due to their time consuming process and also their high cost. we are getting to miss in contemporary fashions,where people are likely to give priority to cost performance and trendiness. Our passion to inherit tradition has set off the Renotra,which is a platform service to help linking traditional handicrafts to contemporary fashions. In order to help inheriting traditional handicrafts, we are endowing some of our sales of Renotra products with some organizations(women weave) which are contributing a lot to uplift of hereditary handicrafts. ・We trust that everyone who has a connetion with us shall be happy. ・We keep trying to travel to job sites in each countries to meet any market demands. ・We aim to contribute to people and culture in fashion field with our products. ・We are trying to keep passion for business,to keep broad perspective for the market,then face every costomer sincerely . 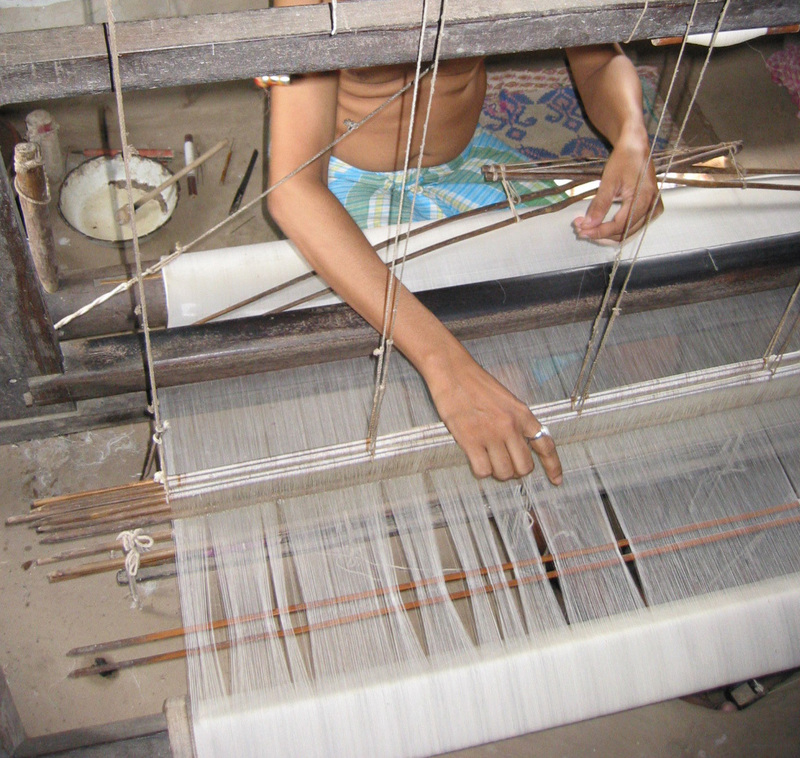 WomenWeave, a registered Charitable Trust based in Maheshwar, MP, has supported and developed the role of women in handloom weaving since 2002. 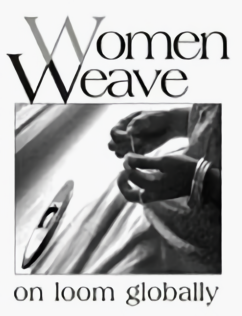 WomenWeave’s (WW) mission is to work towards overcoming the vulnerability of women who weave on handlooms and work towards making handloom a profitable, fulfilling, sustainable, dignified income-earning and life-improving activity. 4）Generating selling opportunities and market connections in India and abroad that would otherwise be inaccessible. 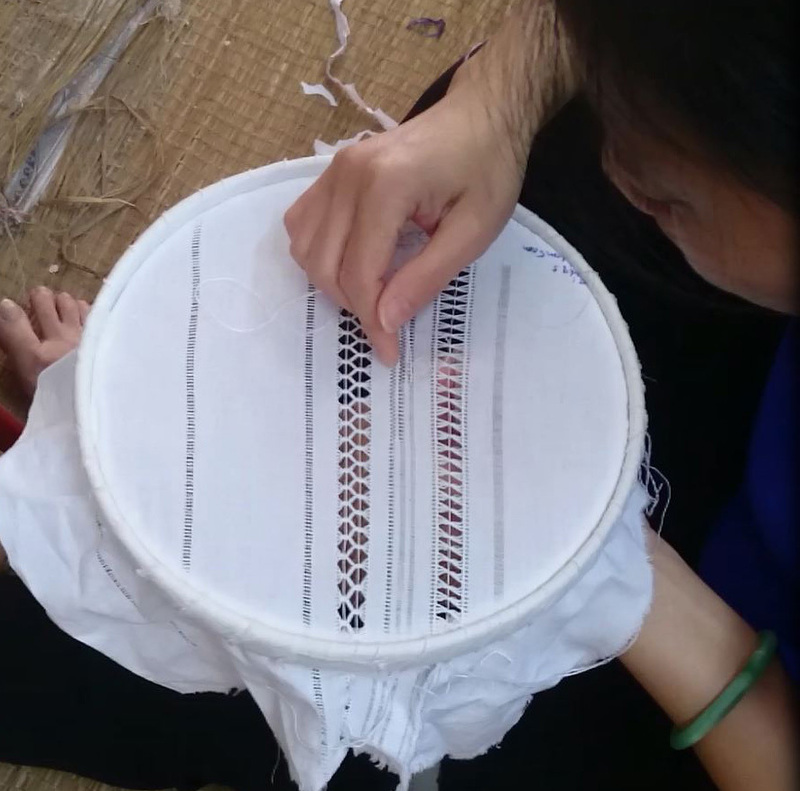 WW is developing principles to further implement fair trade/fair value for labour, environmental restoration, socio-cultural vitality via long-term integration and collaboration with local and global apparel/fashion markets.